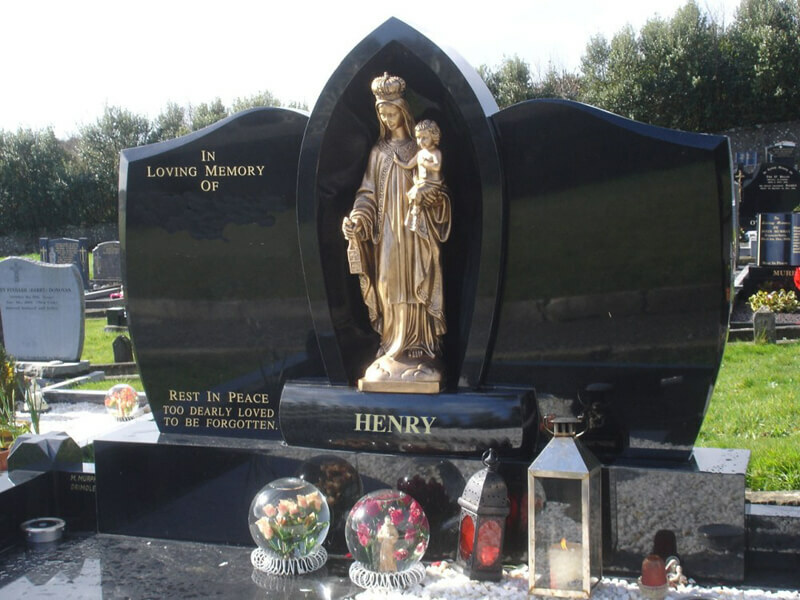 Granite Kerbing available in all colours. 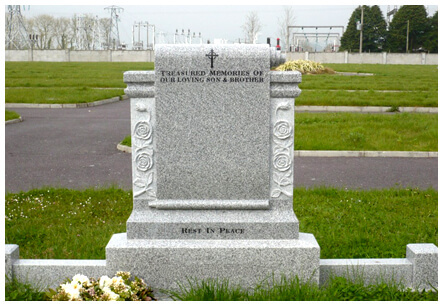 Available with Limestone Base and Kerbing. 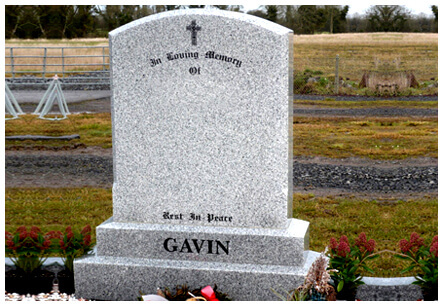 Suitable for Double or Single Graves. 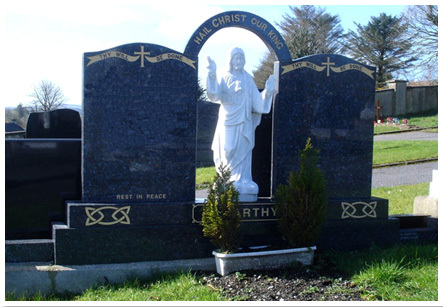 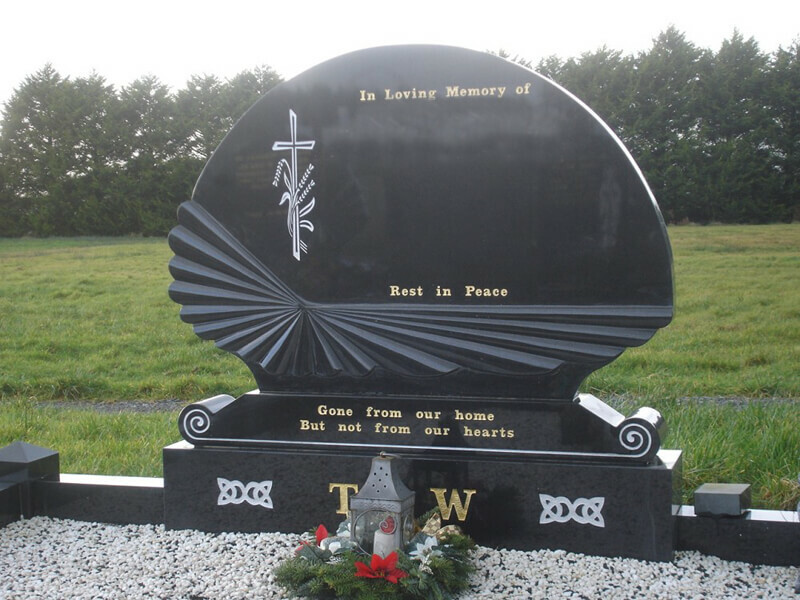 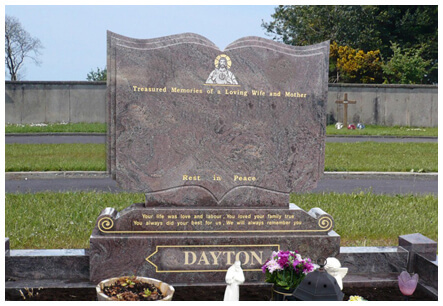 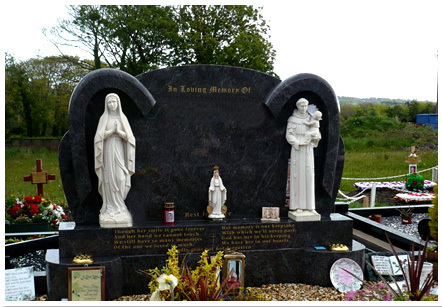 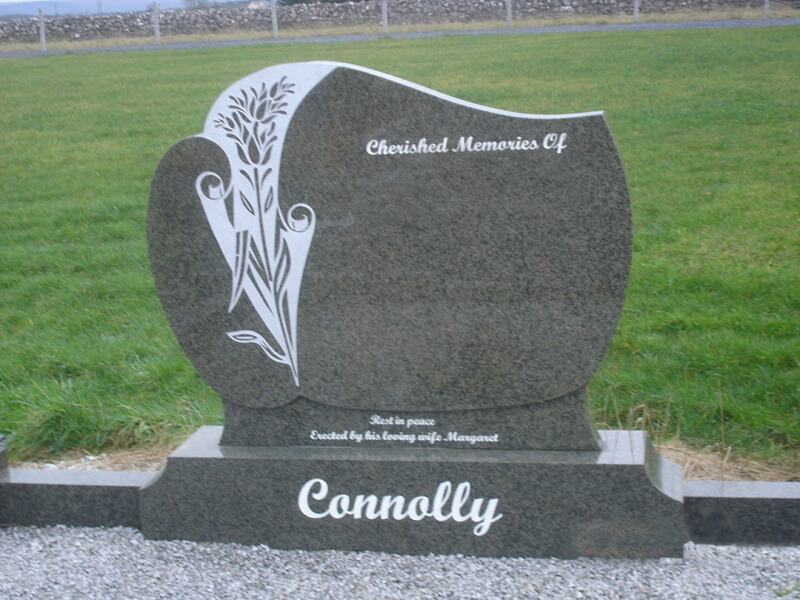 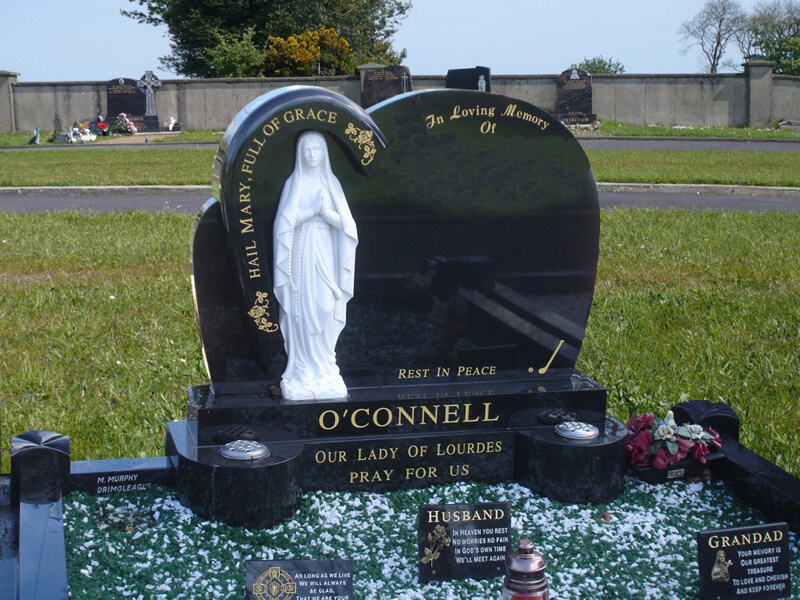 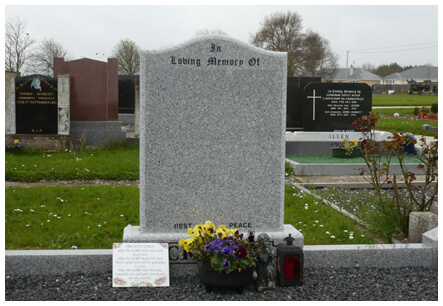 Costigan Memorials is a family owned business based in the town of Fermoy in Cork ,With over 25 years of Experience Designing & Fabricating Bespoken Memorials & Headstones all over Munster (Clare ,Cork, Kerry, Limerick, Tipperary,Waterford). 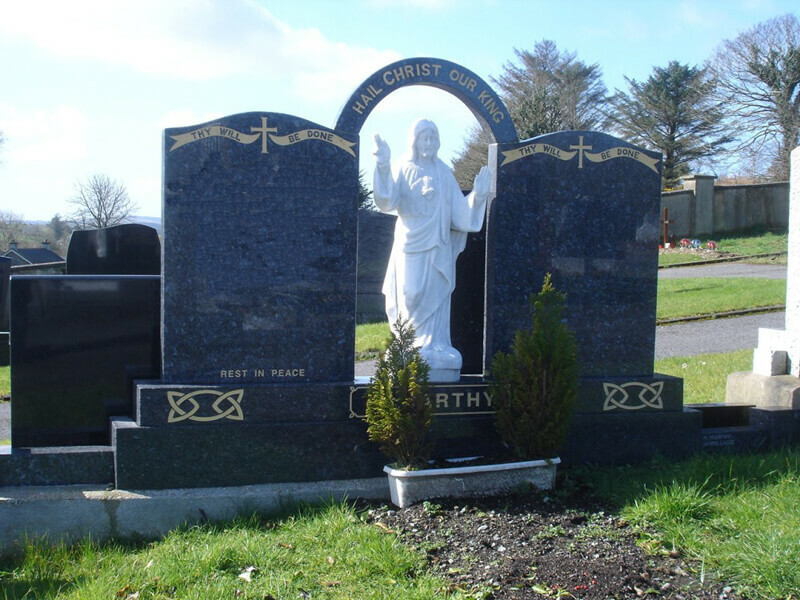 At Costigan Memorials we pride ourselves on constantly keeping up to date with technological advances in stone crafting. 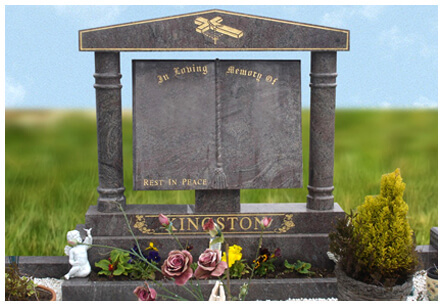 We consider a Headstone to be a lasting symbol of remembrance. 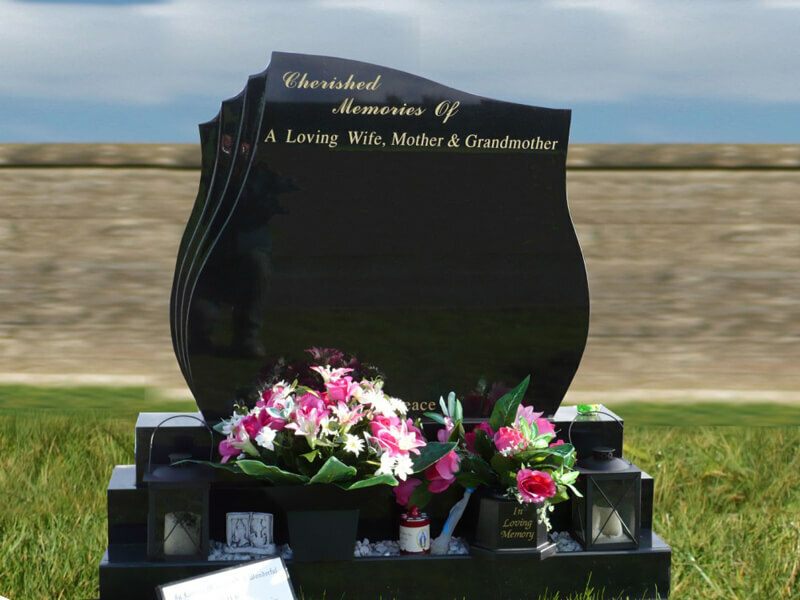 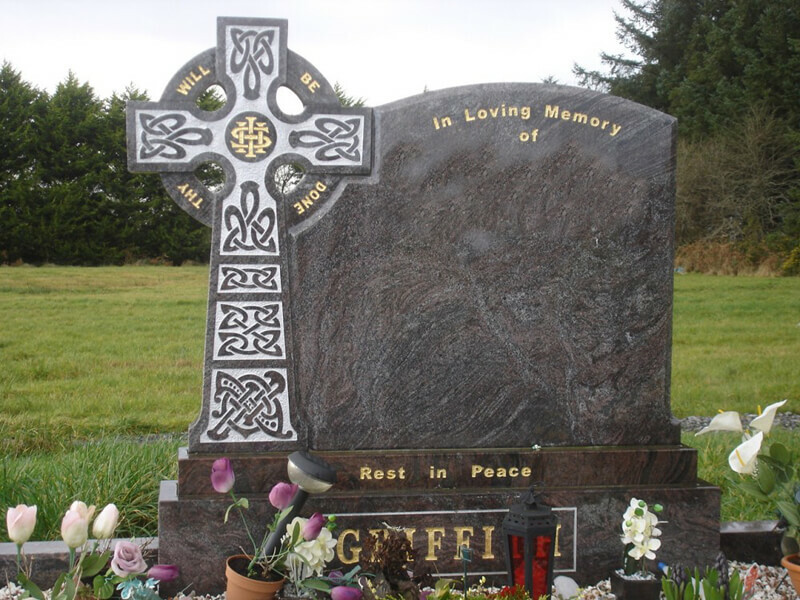 According we believe that the Headstone you select should be one that reflect your wishes and incorporates everything which is important to you .We have assisted families in choosing an appropriate Headstone that represents a fitting and lasting tribute to a loved one. 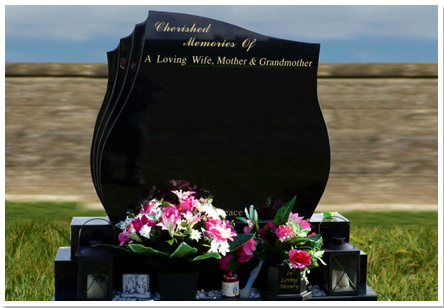 You can choose any Headstone from any range and it can be adapted to a full Kerb Surround. 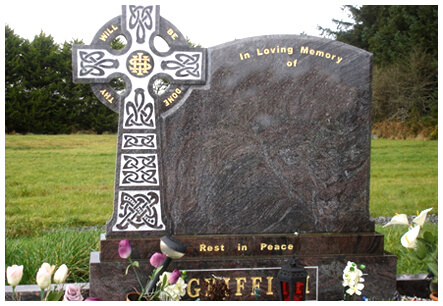 Quite Often Memorial designs on Our Headstone Page are also acceptable in Cemeteries. 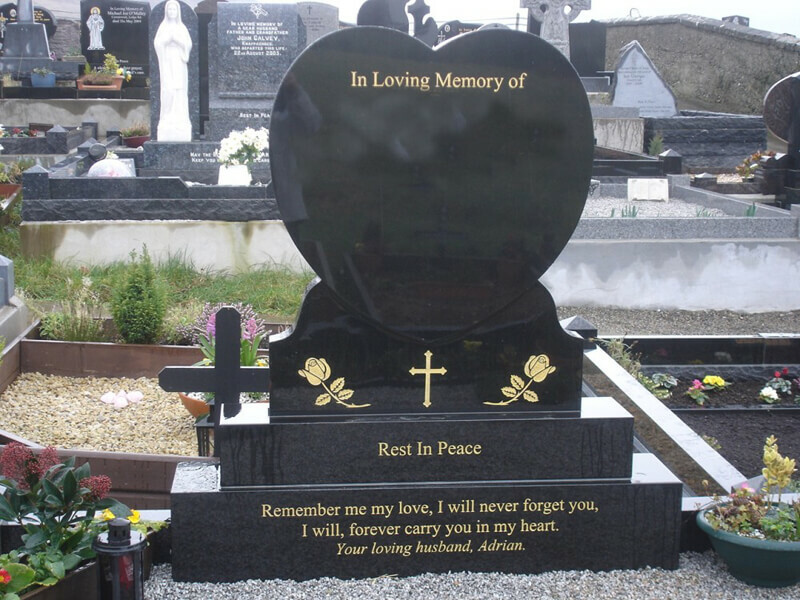 So if there is something on the Headstone Page you prefer, just let us know.